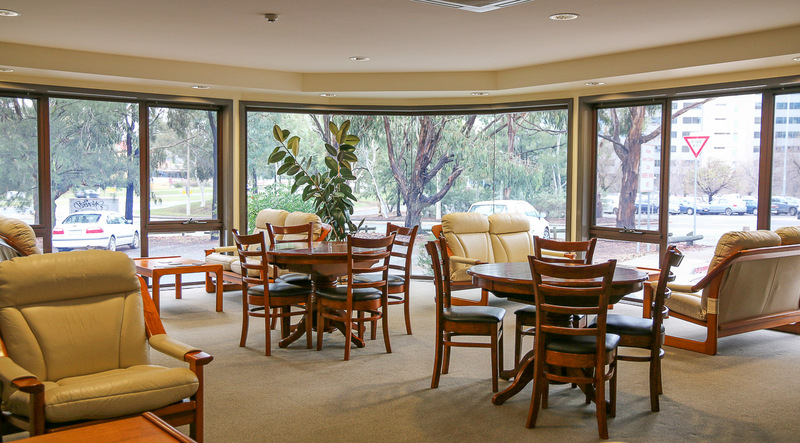 Woden Seniors (Club) was established in 1973 with an initial membership of 30. 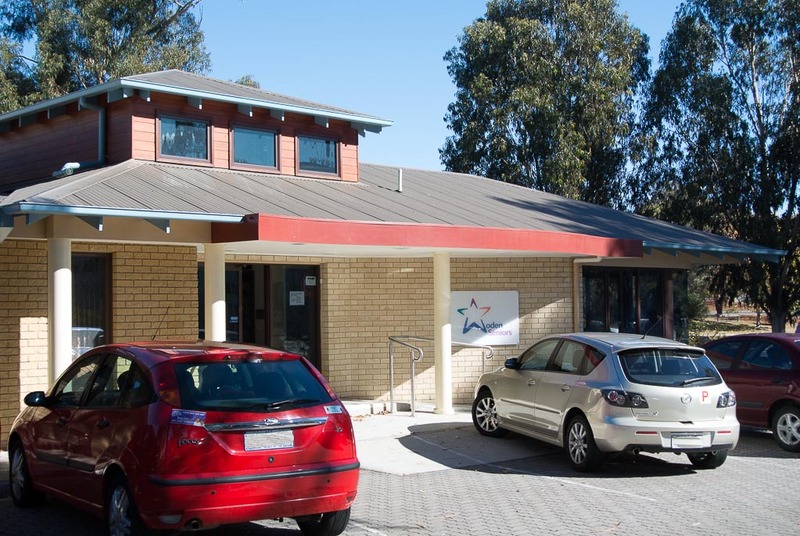 We now have over 600 members and are located in our own facility in the Woden Town Centre, a suburb of Canberra in the Australian Capital Territory of Australia. 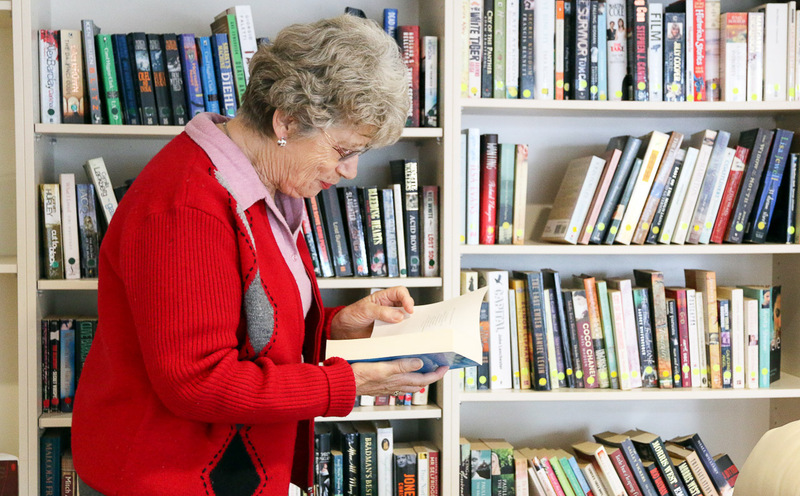 We provide a range of intellectually and physically stimulating activities for the older person in a comfortable and sociable environment, whether it be for participating in a wide range of activities or just having a chat over coffee. Our activities are designed to suit a variety of interests and abilities. They include table tennis, dancing, singing, recorder, painting, card games of various kinds to bridge, and computer classes. We are a non-profit entity, we have no religious or political affiliations of any kind, and are open every day apart from a short period over Christmas. We welcome new members aged 50 years and over. For full details of who and where we are and what we do check the menu items above.